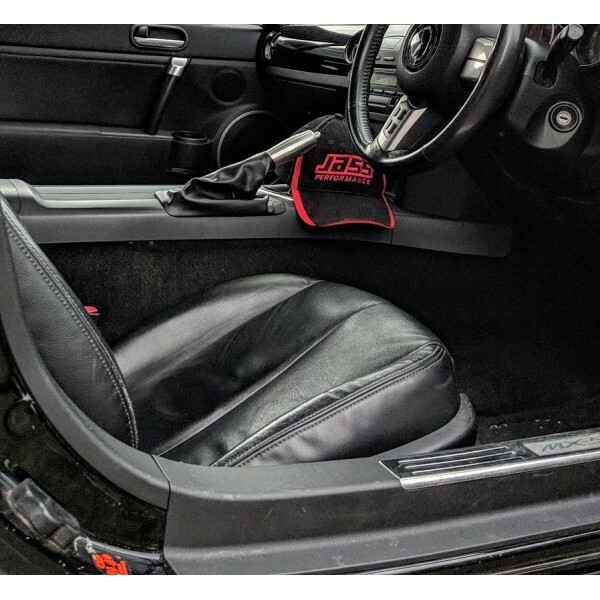 *	Seat Drop: 2.5" (+£19.00) 1"
The Mazda MX5 MK3 is roomier than any other of the models, but offers similar or even less space than them. The good news is that, by replacing just one bracket a potential of 2.5" drop of the seat rail is possible. 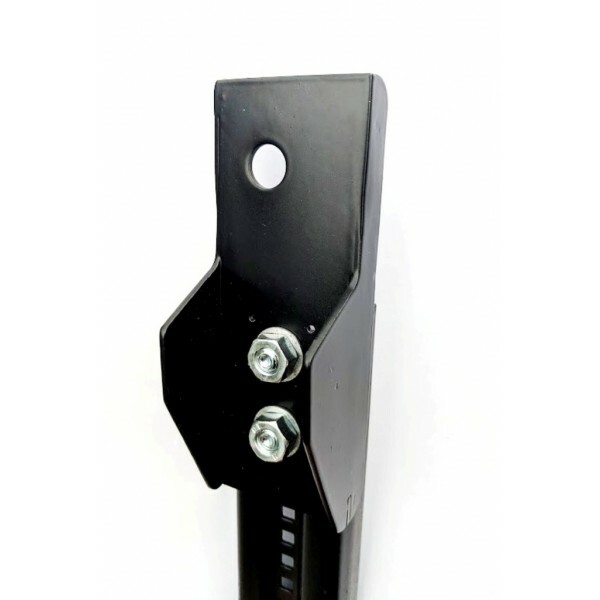 Important note - direct bolt on solution cannot exist, as the brackets are riveted to the rails and in order to be exchanged, they need to be least removed by drilling the rivet. 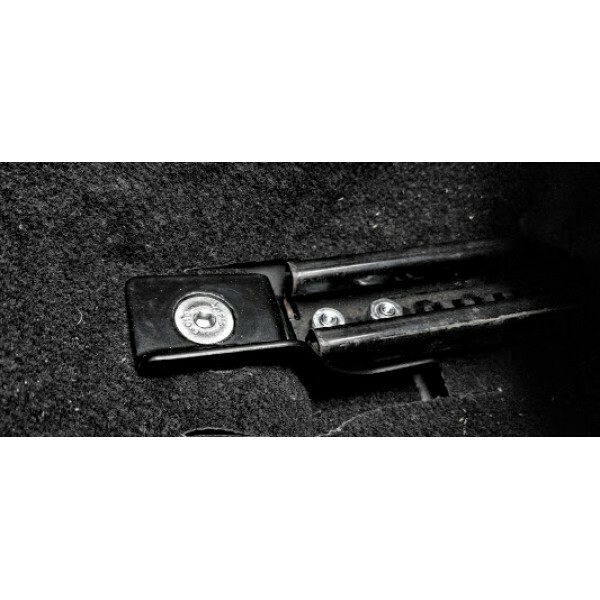 However the installation, as well as all installation steps are fully reversible, means the car can be reverted to the OEM ones at any time. The modifications and installation steps are kept to the possible minimum. 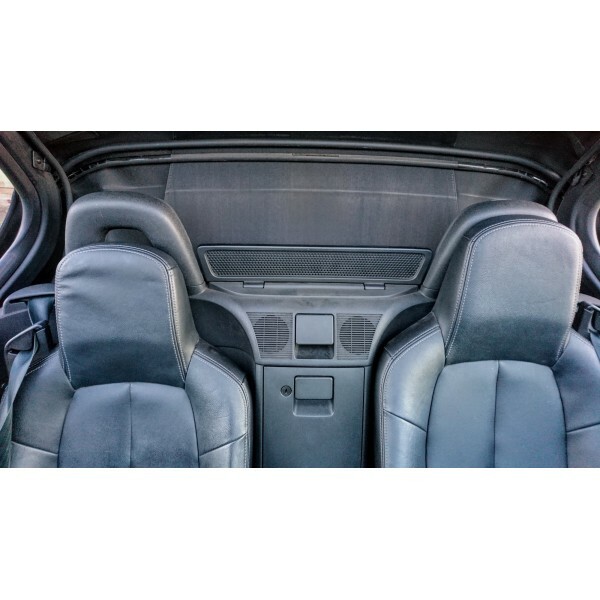 The 1" drop version will provide most drivers with more comfortable seating position and allow tallest drivers to be able to drive the car. It will also allow average height drivers to fit in the car with helmet. This drop will allow small drivers to be able to drive the car as well - important if you are sharing a car in the family. The installation of the 1" drop version requires drillng a hole into the OEM seat bracket. The 2.5" version offers the full possible lowering potential. Not many aftermarket seats (of any at all) will go below this height on slider rails. 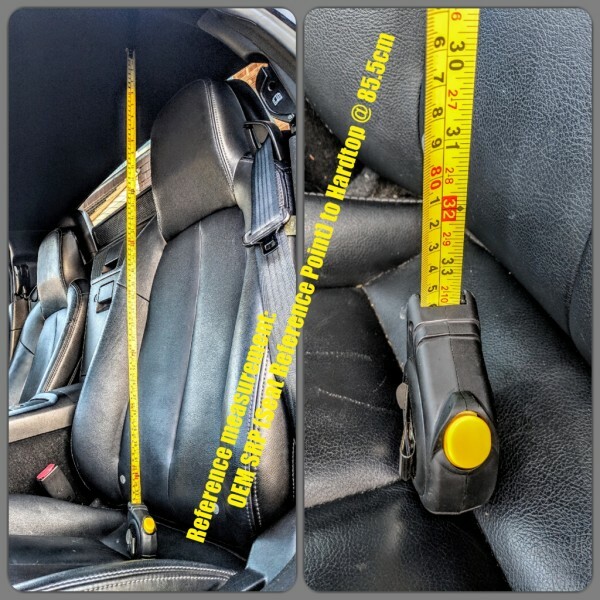 Consider this if you are average height planning to race the car or just above 6 feet (184cm) and want to have normal overview of the instruments and road ahead. The installation involves driliing a hole (removing the OEM bracket) and cutting the rails to size. 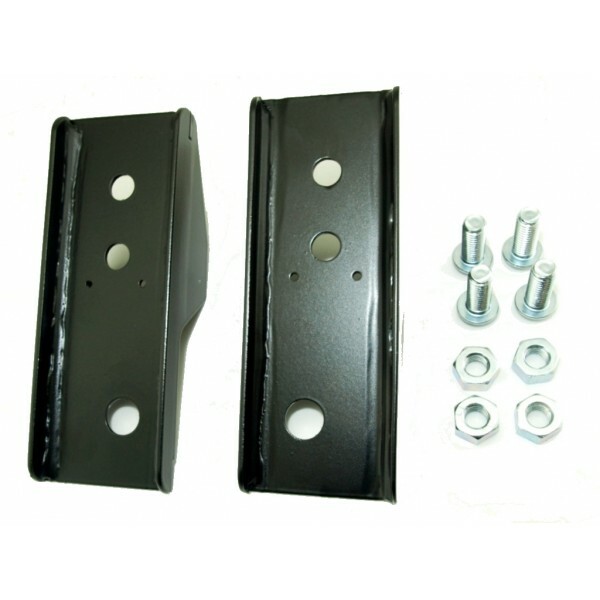 All installation hardware is provided, as well as installation manual. Sold as full kit per side (seat). 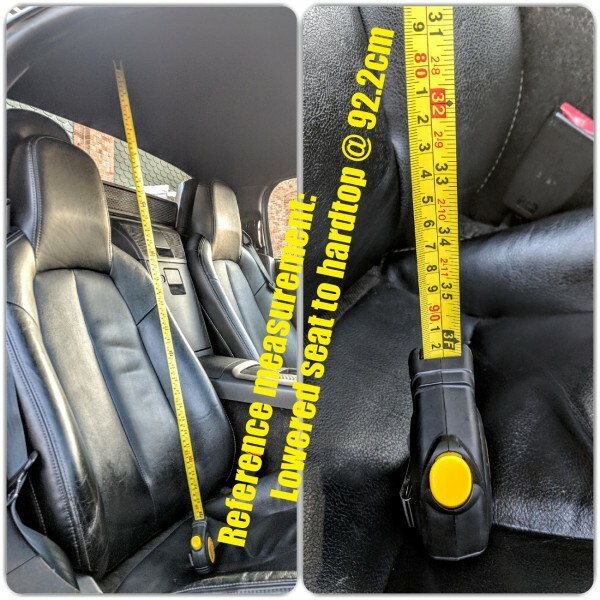 This leaves the freedom to lower both seats with different height or just swap, when needed. Please note, both versions are available at the moment only for the pre-facelift NC (MK3) modes - the ones with the non-height adjustable seat. Version for the later models should follow later this year.